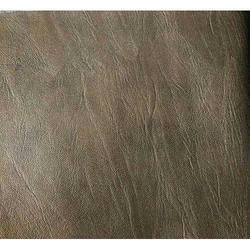 Pioneers in the industry, we offer embossed leather fabric and leather fabric from India. 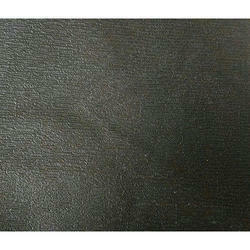 We are a reputed name in the industry, devoted towards offering the best quality array of Embossed Shoes Leather Fabric. Being an eminent organization in the industry, we are involved in providing a premium quality range of Shoes Leather Fabric.